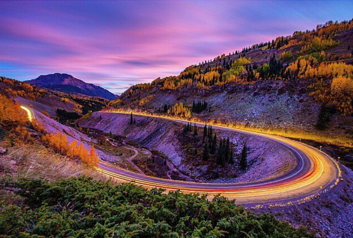 Brimming with extraordinary landscapes and infinite opportunities for wow moments, Colorado is a photophile’s dreamland. Dazzle your Instagram followers by capturing memories at one of these photo-worthy locales. 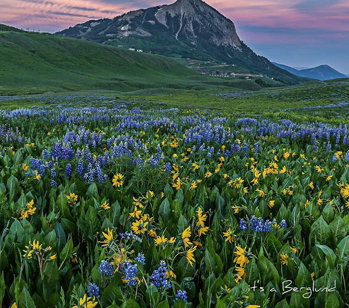 Don’t forget to follow Visit Colorado on Instagram; and tag your photos with #ColoradoLive on Twitter, Yonder and Instagram to be entered into drawings for fabulous prizes. Click on the images below to see the original posts. 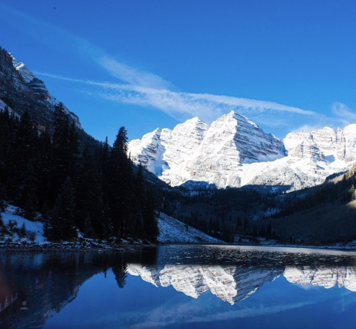 Celebrated as the most photographed place in Colorado, the two massive, snow-veined peaks known as the Maroon Bells near Aspen are breathtaking to shoot during any season. For a rarer image, make your way to the 14,000-foot peaks during the wintertime, when snow blankets the neighboring White River National Forest and the area is only accessible by cross-country skis, snowshoes or snowmobile. 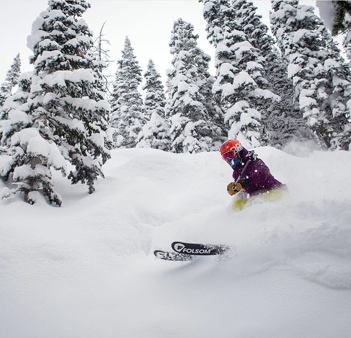 Post an action shot of yourself enjoying a powder day at one of Colorado’s ski areas and resorts to instantly attract envious comments from your friends and acquaintances. And with 27 winter playgrounds to choose from, you’ll never snap the same photo twice. 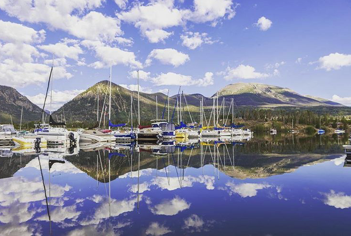 During the summer months, iridescent Dillon Reservoir is a flawless mirror for the sailboats parked at Frisco Bay Marina in Frisco and the surrounding alpine landscape. Rent a boat, canoe or kayak to paddle your way to the best shots. 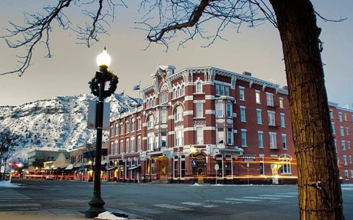 Listed on the National Register of Historic Places, downtown Durango encapsulates southwest Colorado’s everlasting Western spirit. The area brims with laid-back restaurants, art galleries, museums and boutiques. And the stately 1887 Strater Hotel — once frequented by railroad barons and other well-to-do patrons — always begs to be photographed; try capturing the Victorian gem at sunrise or sunset when the lighting is just right. Lauded for its knockout views, the San Juan Skyway travels through the super-photogenic mountain towns of Durango, Silverton, Telluride and Ouray. Cruise the scenic and historic highway in autumn to nab eyefuls of the mesmerizing color-changing foliage. Prepare to use the #nofilter hashtag. 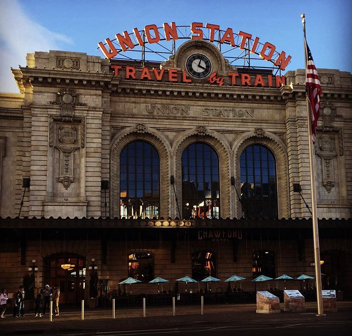 Built in 1881 to accommodate the train-travel boom, the romance and grandeur of Denver’s lovingly restored Union Station can be captured from many viewpoints. The building’s exterior remains one of the city’s most iconic landmarks, while the elegant interior boasts endless photo ops, from the Terminal Bar — an old ticket station turned slick watering hole — to the luxurious Crawford Hotel, which pays tribute to Pullman-era train travel. Some of the wildest photographs (seriously) can be taken at Rocky Mountain National Park, home to 67 mammal species and more than 270 species of birds. 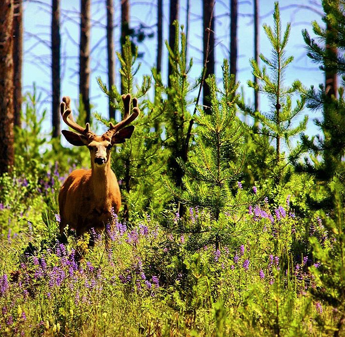 Trail Ridge Road, which winds between the park’s gateway communities of Grand Lake and Estes Park, is a primo spot to run into wildlife. But don’t forget to photograph the beloved critters from a distance. Foam-crowned pint glasses, mouthwatering pub grub and cool behind-the-scenes tours — drool-inducing photo subjects abound at Colorado breweries. 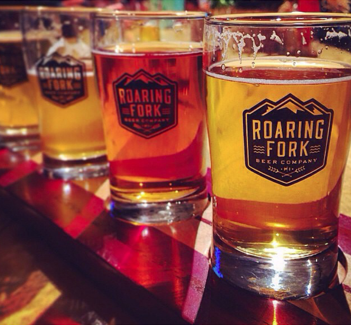 Choose from more than 300 microbrewers statewide, from Fort Collins’ New Belgium to Carbondale’s Roaring Fork Beer Co. and Pueblo’s Shamrock Brewing Co.
Those who conquer the calf-burning Manitou Incline are rewarded with unparalleled panoramas of Manitou Springs — and the ultimate victory selfie. 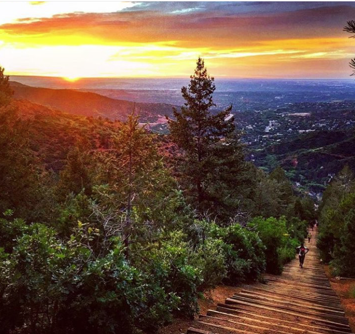 Traversed by Olympic athletes and local seasoned runners, the 1-mile trail climbs more than 2,000 feet and includes more than 2,740 steps. 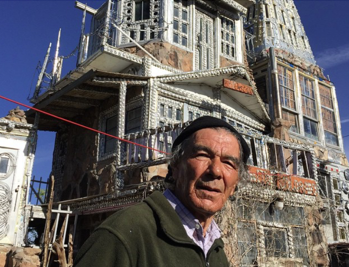 Impress your followers with a different kind of beauty at Cano’s Castle in Antonito, a striking fortress constructed from scrap metal, empty beer cans, hub caps, screen doors and other recycled materials. Lucky visitors might even run into the structure’s mastermind, Cano Espinosa. 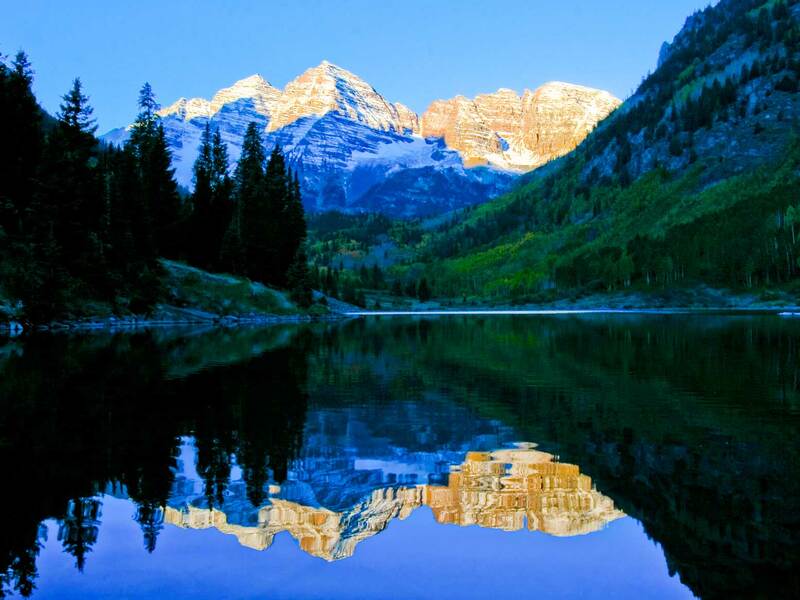 Find more places to take awesome winter and summer photos in Colorado.